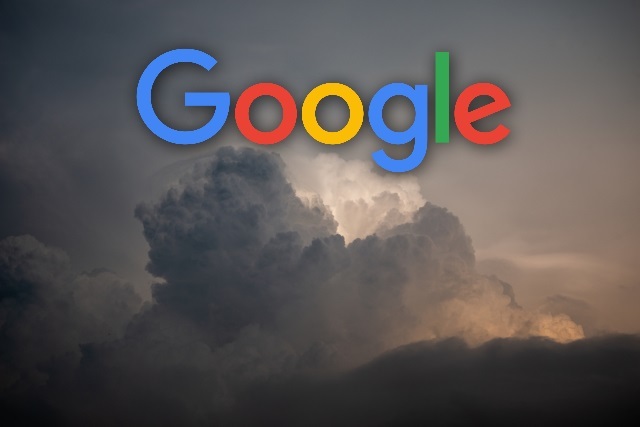 Google has announced that it will not be placing a bid for a cloud-computing contract with the Pentagon. The Department of Defense's JEDI (Joint Enterprise Defense Infrastructure) project could have worth up to $10 billion. The bidding process is due to end this week, but Google will now not be taking part. The company says that this particular project is not in line with its AI policies, but it will continue to work with the US government in other ways. Google had already decided not to renew an artificial intelligence contract with the Pentagon after employees voiced unhappiness at the company working on military projects. Following on from these protests, Google drew up a set of principles that would guide its future work, and JEDI has fallen foul of these. Google's principles prevent it from getting involved in projects in which its software could be used in weapons or to violate human rights. Having been unable to obtain assurance that JEDI would not be used in this way, the company decided to pull out. While we are working to support the US government with our cloud in many areas, we are not bidding on the JEDI contract because first, we couldn’t be assured that it would align with our AI Principles and second, we determined that there were portions of the contract that were out of scope with our current government certifications. Had the JEDI contract been open to multiple vendors, we would have submitted a compelling solution for portions of it. Google Cloud believes that a multi-cloud approach is in the best interest of government agencies, because it allows them to choose the right cloud for the right workload. At a time when new technology is constantly becoming available, customers should have the ability to take advantage of that innovation. We will continue to pursue strategic work to help state, local and federal customers modernize their infrastructure and meet their mission critical requirements.